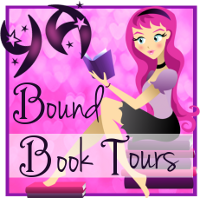 YA Bound Book Tours: Blog Tour Kick-Off: A Chosen Life by K.A. Parkinson! 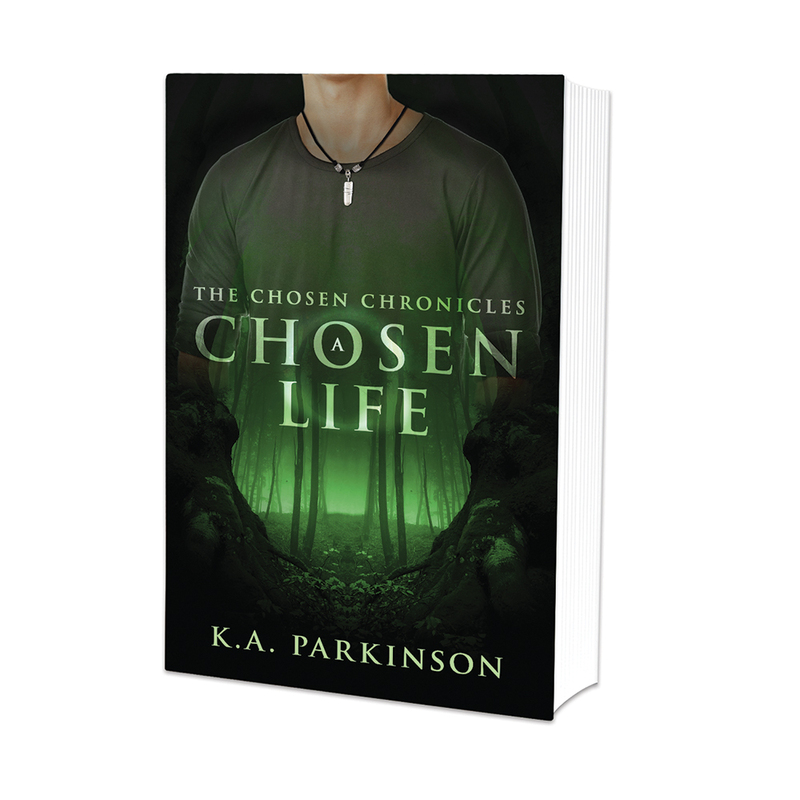 Blog Tour Kick-Off: A Chosen Life by K.A. Parkinson! YA Bound Book Tours is organizing a Blog Tour for: A Chosen Life by K.A. Parkinson. This tour will run from March 21st to 25th. Check out the tour schedule below. When Macy was chosen to join an elite group of children responsible for protecting ignorant mankind from the monsters of the Dark, she understood there isn’t time for speed bumps, and the arrival of the Ninth Chosen ten years late is one big bump. The Ninth is to one day lead all the Chosen in a final battle between Light and Dark forces, but the legendary warrior turns out to be Tolen Parks, a clueless and reclusive seventeen year-old whom Macy fears will not be their captain but instead their downfall. In an action-packed entertainer, Tolen and Macy are swept down a dangerous path that tests everything that Macy is, and brings out everything that Tolen can be, as they discover the power of choice, true friendship, and the incredible influence a single person can have on the world. K.A. is the mother of two incredible boys and has been married to her high school sweetheart for nineteen years. Writing and making up stories is something she has enjoyed doing for as long as she can remember. As a child, she spent summers borrowing books from the Book Mobile, and hiding under her bed with a bag of cookies and a flashlight to enjoy great literary adventures. Some of her all-time childhood favorite books are, The Chronicles of Narnia, and The Lord of the Rings. She has always been a huge fan of fantasy and science fiction. As an adult, she spends her days chauffeuring her boys between work, art and music lessons, running a household, and reading and writing every chance she gets. 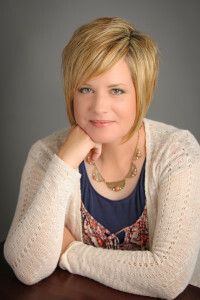 She has spent many wonderful years working with girls ages 12 to 18 through her membership in The Church of Jesus Christ of Latter-day Saints. It is because of the experiences with these amazing young women, and their love and support, that she finally decided to pursue her dream of publishing clean and entertaining books for young adult audiences. The novels in A Chosen life is her first full-length published work. She has many short stories, unrelated to The Chosen Chronicles, you can read on her blog.